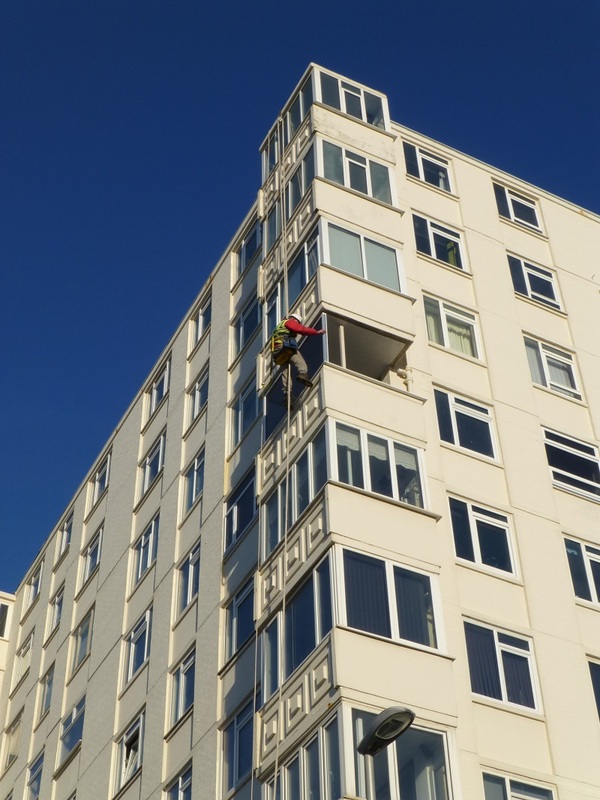 High Level Maintenance Ltd uses rope access techniques to enable our operatives to work safely at height and to gain access to ‘hard to reach’ places. This method is swift, efficient and economic and has a minimal impact on structures and the general public. 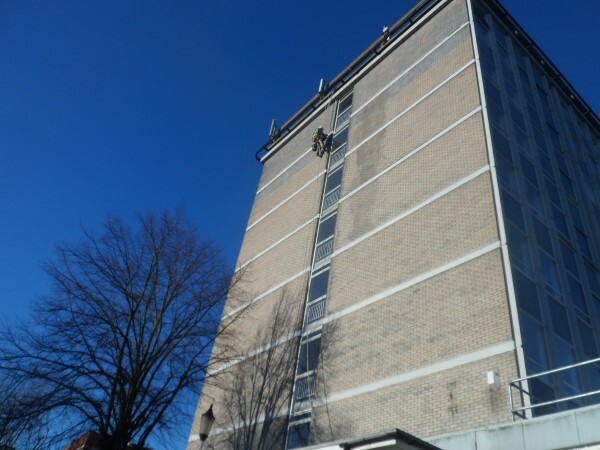 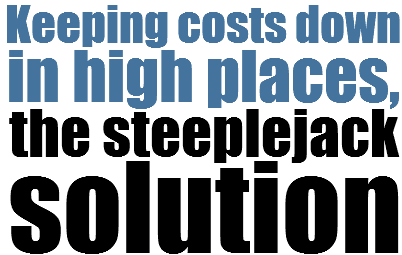 It releases the need for scaffolding which can be expensive and, because it needs to remain in situ, is open to access from unauthorised personnel. 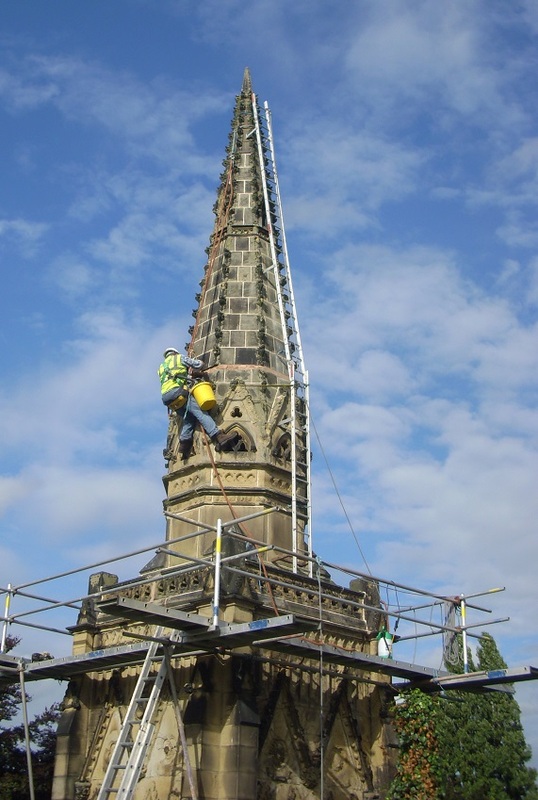 Rope access methods are particularly suitable for the inspection of, and maintenance on, high rise buildings, tall structures, bridges, viaducts, wind turbines, antennas, masts, monuments, church towers and steeples. 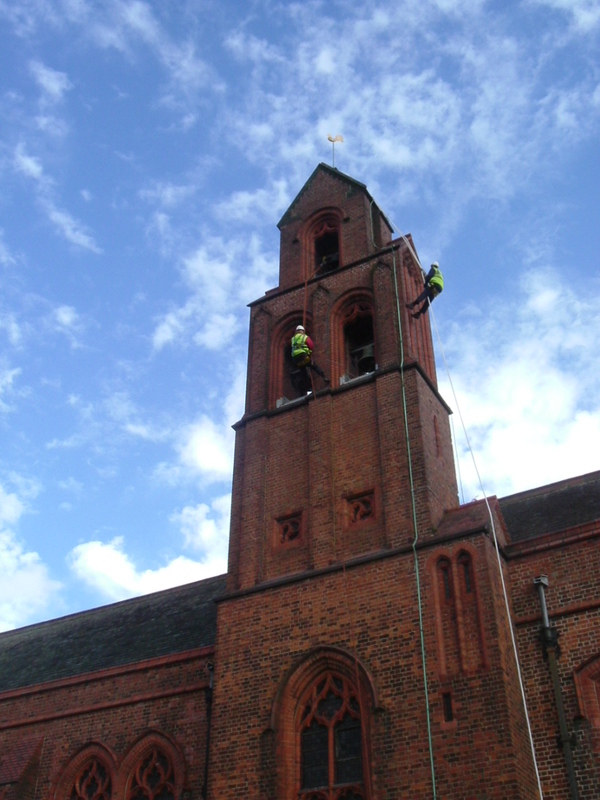 High Level Maintenance Limited use IRATA trained technicians and carries out work for the private, commercial and ecclesiastical sectors.